CHICAGO (WLS) -- The Chicago Cubs and WLS-TV/ABC 7 CHICAGO Friday announced a historic partnership for television rights to Cubs games. For the first time in decades, Chicago Cubs baseball games will air on ABC 7. ABC 7 will air up to 25 games per year through 2019. Starting in April of 2015, Cubs games will begin airing on ABC 7 Chicago in primetime, daytime and weekends. "We are excited to have ABC 7 Chicago as our new television broadcast partner," said President of Business Operations Crane Kenney. "WLS-TV has established itself as a trusted voice in Chicago and we look forward to a new chapter of Cubs baseball airing on the flagship station of the ABC television network." 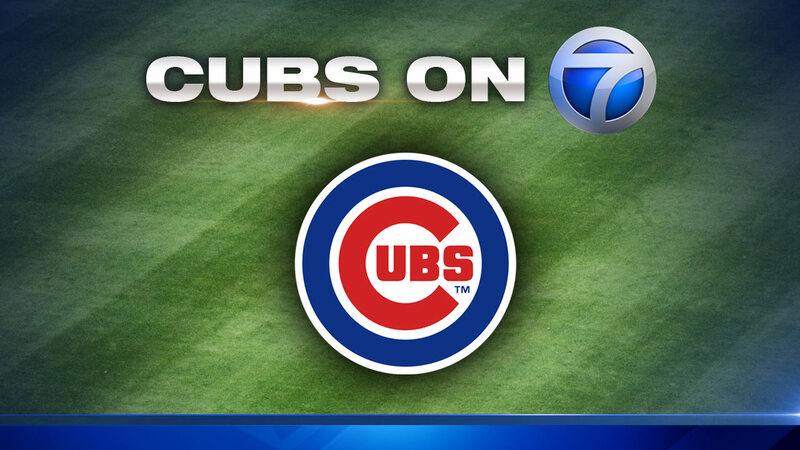 WLS-TV echoed the Cubs' excitement and said they are looking forward to this new beginning with the organization. According to John Idler, President and General Manager of ABC 7, "ABC 7 is thrilled to be a part of this new chapter for the Chicago Cubs organization, and we welcome Cub fans to the #1 station in Chicago. Like all Cubs fans, we are eager to celebrate the 2015 Chicago Cubs." 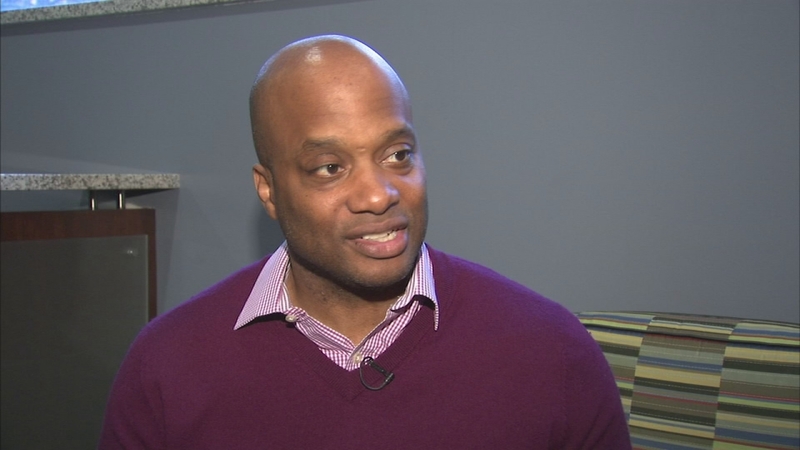 Julian Green, Cubs VP of Communications and Cumminuty Affairs talks about the team's new broadcast deal with ABC7 Chicago. The station also said it is confident this match-up will offer advertisers rich opportunities next season. "When the most-watched station in Chicago teams up with our city's most storied franchise, it can't help but generate excitement for our viewers while providing our ABC sales team the opportunity to offer extraordinary media opportunities to our clients in Chicago and across the country," said Vincent Sollecito, Vice President and General Sales Manager of ABC 7. Kenney added the Cubs will soon announce the home for the team's remaining games not currently under contract to ABC 7 or Comcast SportsNet, ensuring all Cubs games will be on the air in Chicago next season. "We will complete our broadcast realignment shortly, allowing every Cubs fan in Chicago the opportunity to watch every game of what we believe will be an exciting and competitive season in 2015."